Making time for yourself may seem like a foreign concept, especially when you’re already overwhelmed. Your life is hectic, often filled with work, family, and other social events that pull you in multiple directions all at once. Whether you’re raising a happy, healthy family; striving to get that promotion; or aiming for another goal, the idea of prioritizing yourself is almost unthinkable. Everyone has careers, families, social events, and other pressing tasks, and carving out time to care for yourself may not seem necessary. But you shouldn’t feel like your needs don’t matter! If you’re taking care of yourself, you’ll be refreshed and ready to give back to your family, coworkers, and friends. 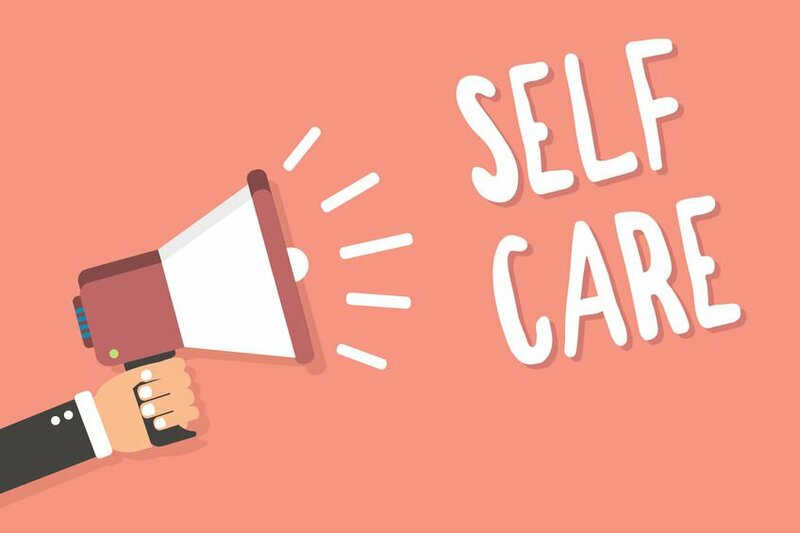 Self-care is centered around prioritizing yourself with activities, habits, and mindsets that help you feel happy, confident, and whole. It’s about taking the time to improve your overall health and de-stress in simple ways that can help you understand what’s important in your life. 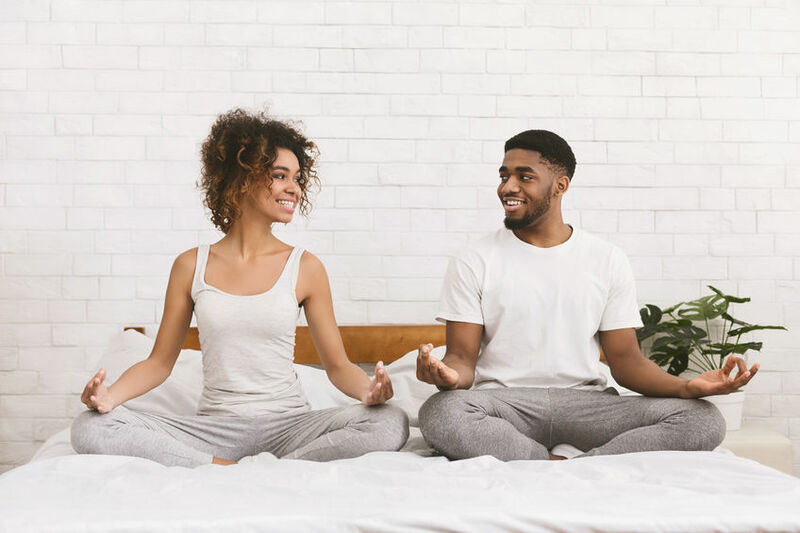 These 3 major ways to practice self-care can improve your overall well-being through your mind, body, and soul! Put your mind at ease and focus on what matters most by implementing these simple practices into your everyday life. With so much of your time spent working, scrolling, and connecting with others online, there’s a greater pressure than ever before to always look like you’re living your best life. This constant pressure can make you feel anxious, jealous, and even lonely. 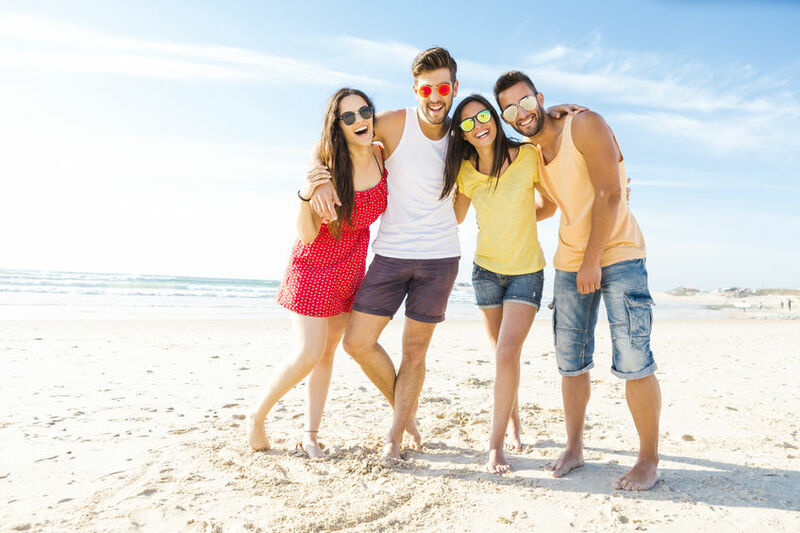 But according to a recent study, by disconnecting from social media, you’re more likely to spend quality time with friends and family, work out more frequently, and cook healthier meals. Take a break and reconnect with what’s happening around you by turning off your phone and computer. Our brains are constantly striving to learn and absorb new information. But this doesn’t mean you have to force yourself to learn about subjects that bore you! Instead, look for new information that sparks your interest. 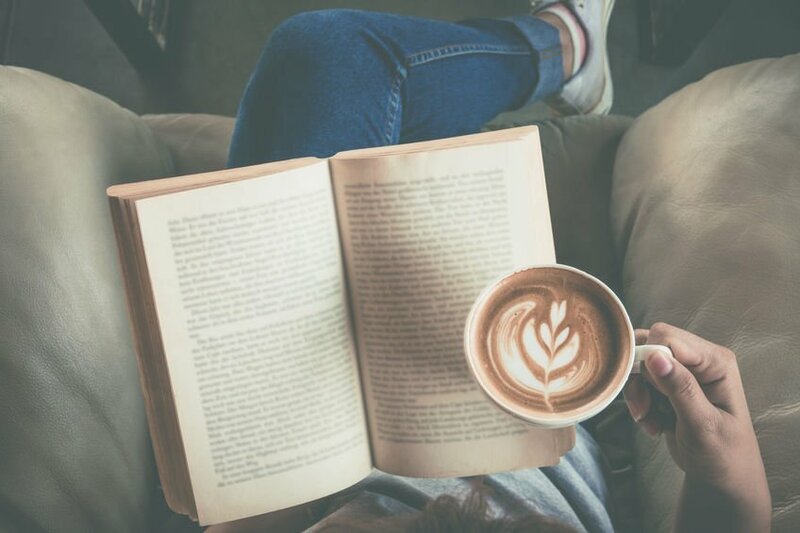 Whether that’s American history, new technological advances, or ways to practice self-care, there are plenty of books, podcasts, blogs, and magazines that can give you the content you’ve been looking for. Push your brain to its greatest potential! Getting the proper amount of sleep—seven to nine hours—lets your mind and body recharge, rejuvenate, and reset for the coming day. Skipping out on sleep can do more damage than just leaving you tired and foggy. Lack of rest can also impact you emotionally and physically. Avoid unneeded anxiety, depression, stress, and that annoying groggy feeling by making your room the ideal sleep space. Remove any sources of blue light—like TVs, tablets, computers, or cell phones—and add some blackout curtains to make your room dark and REM sleep-ready. Find respite from your day’s stresses by releasing what’s on your mind. Not sure how to start? Open your notebook to a blank page and start by documenting any thoughts that wander through your mind. Journaling allows your brain to process your thoughts while giving your emotions a positive outlet. Your writing can be more than just an emotional release, too! 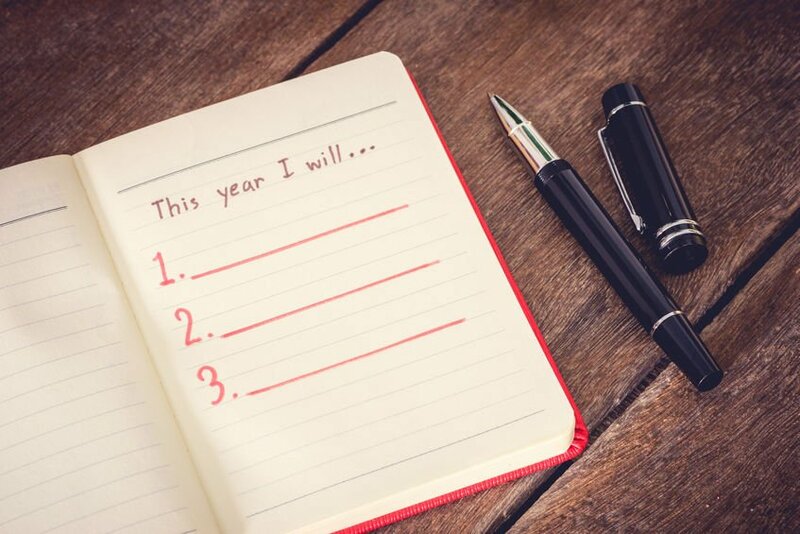 Make a list of achievements and goals you’ve accomplished or hope to achieve this year, and go back to your “dream” journal periodically to track your progress. Getting organized and de-cluttering your home or office is one the most effective ways to help you determine what is (and isn’t) bringing joy into your life. You don’t have to completely renovate your home or remodel your office, either! Small changes can actually make a big difference. Start with one small area (like your work bag) and work your way to larger messes (maybe that closet you’ve been avoiding?). As you de-clutter and keep what is helping you move toward your goals, you’ll be better equipped to achieve a healthy lifestyle. Get your body moving and feeling great by adding a few of these self-care practices into your weekly schedule. A quick, heart-pumping workout is the simplest, most effective way to get your energy up and endorphins flowing! But doing the same exercise day after day can get old fast and make your workout a lot less fun. 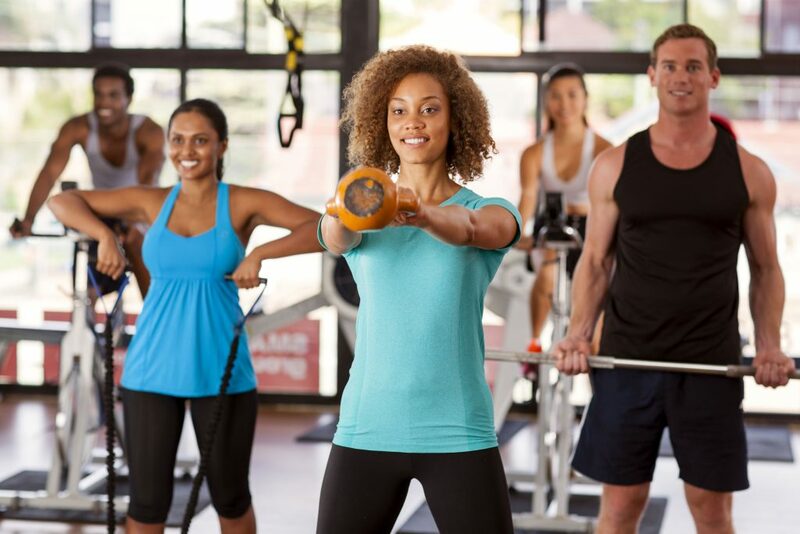 Try incorporating different types of exercises like walking, dancing, swimming, or going to a group fitness class. Find an enjoyable workout that keeps you motivated and looking forward to exercising. There is no reason to go through the motions of exercises you feel like you “have to do” when other workouts keep you focused and having fun! Tight joints and sore muscles aren’t just a result of hours spent at the gym. With most of today’s jobs centered around sitting behind a desk for 8 hours each day, your body is subjected to long periods of little to no movement, letting your muscles tighten and causing increased strain. Get your blood flowing and your body loose with a quick stretch in your chair, or attend a yoga class after work to get all the kinks out. You’ve heard it before: hydration, hydration, hydration! Your body is about 60% water, and you need to consistently drink more to keep it running properly. The average American should drink around a half a gallon of water each day. That’s eight cups each hour! To help you remember, keep the 8×8 rule in mind (eight 8-ounce glasses). If you’re not getting enough water, consider carrying around a water bottle to remind yourself to keep drinking throughout the day. Regardless if you’re mad, stressed, depressed, or just looking for a fun way to get moving, dancing your heart out to your favorite song can transform any bad mood into to a happy one! A solo dance session or an energetic group dance can easily get your endorphins pumping! Turn your dance-off into a fun workout by pumping up the music or jumping into a group class—like Zumba. Food is more than just a delicious way to get the calories you need; it’s the fuel your body uses to keep you moving and healthy. When you’re choosing how to fuel your body, keep in mind all the different nutrients your body needs to run efficiently. Meals from fast food places or quick microwave meals just aren’t designed to give you the right kinds of calories and nutrients for your body. Homecooked meals are a tasty and effective way to make sure you’re eating well-proportioned food with just the right amount of calories and nutrients. Recenter and refocus by fitting a few of these self-care methods into your daily life. The hustle and bustle of your day can distract you from what really matters to you. Tune out all of life’s noise by opening your mind and letting your thoughts flow through you as they come. Take a minute to be conscious of your breathing, thoughts, and blessings. A guided meditation or daily devotional can help you recenter on even your busiest days and remind you to appreciate what has been given to you. Starting your morning with a positive and energized mindset can set your day up for success! Think of ways that pump up your mood and prepare you for the day to come. Whether that’s a quick workout at your local family gym, a tall cup of joe, or a few moments of peaceful prayer, implement little things into your routine that will begin your day on a positive note. How you wrap up your day can be just as important as how you begin it. Detox your mind with relaxing tasks like drinking a cup of chamomile tea, unwinding with a yoga class, or listening to peaceful meditations. Carve out space in your busy, packed schedule for a little bit of “me” time each week. Your “me” time doesn’t have to be an entire #SelfCareSunday routine that takes hours. It could be as simple as reading your favorite book, getting your workout in, or soaking in the suds for a calming bath. Add little things throughout your week that give you that little bit of a pick-me-up and show yourself some self-care. These moments aren’t selfish; they’re meant to remind you to take time for yourself! Saying “no” may seem difficult; however, when it comes to your self-care, a “no” can help you avoid unnecessary stress. If you always say “yes” when asked to do something by a loved one or coworker, it can easily lead to burnout, anxiety, and irritability. It’s a difficult lesson to learn, but it can leave you feeling empowered and give you more time for the activities you love. Adding “no” to your vocabulary doesn’t mean you’re letting other people down. Instead, you’re prioritizing what is truly important and making sure you have the time to dedicate your attention and efforts to those tasks. 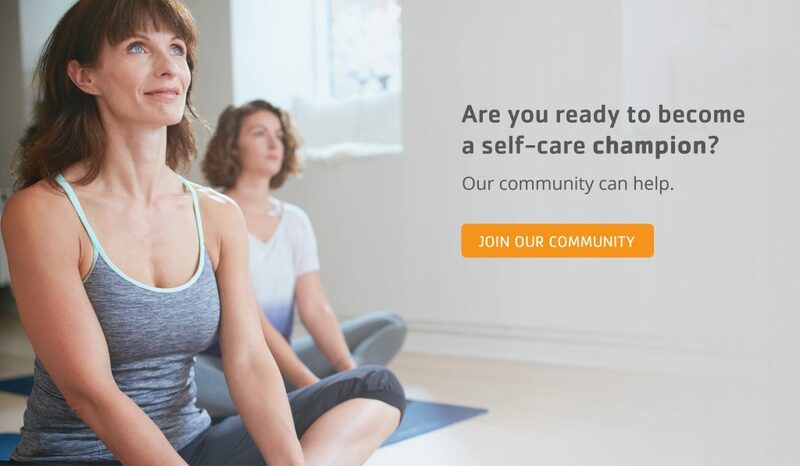 Break out of your box and become a member of a community. By doing this, you’re not only expanding your friendships and opportunities but also bettering yourself by assisting those around you. Find a group that holds that same values as you do. Whether you’re a competitive spirit, you love to run, or you’re looking for a community your whole family can enjoy, there is a place that’s perfect for you! Self-care doesn’t have to be a burden! Try these ways to practice self-care to transform your mind, body, and soul. Adding even a bit of self-love to your life can remind you of what’s important—like your overall health. With a little practice, these tasks can become a natural part of your daily routine. With two locations in Lafayette, Indiana, the Lafayette Family YMCA is a community committed to healthy living and social responsibility. 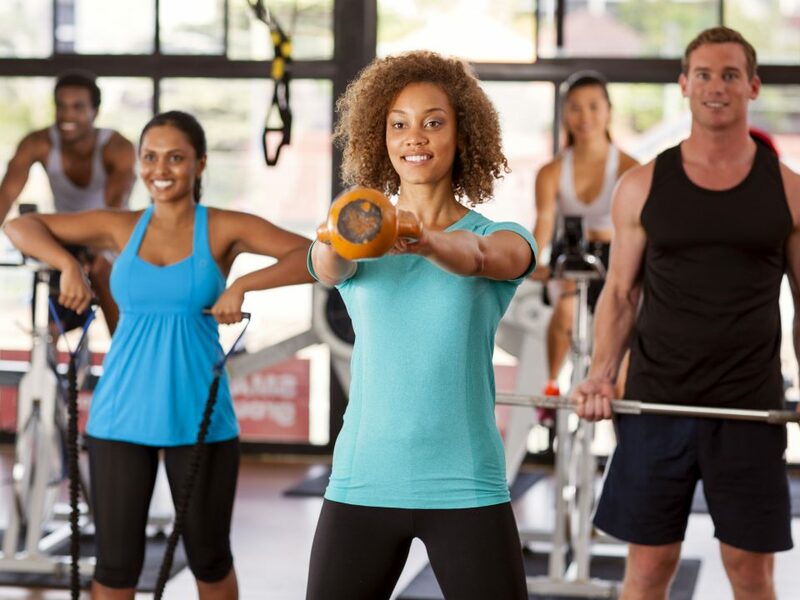 For more fitness tips and to stay up-to-date about YMCA events, connect with us on Facebook, Twitter, LinkedIn, and Instagram, or visit our website.